My Name is Roswitha Emrich. Rainbowglitter is my favorite color. 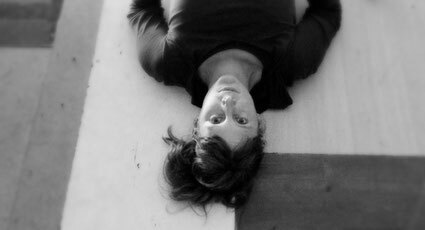 In my performances, videos and installations I put my body in relation to the surrounding it is placed. I share my point of view with the You - the spectator and let you answer with your own point of view.